TechnoSys Embedded Systems Pvt. 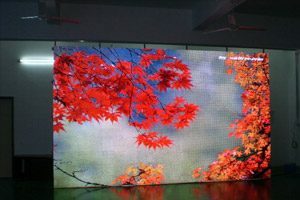 Ltd. Is a full service manufacturer and seller of indoor and outdoor LED Display Board, such as the True color LED Display, Single and Tri-color Message sign, as well as the module for LED Display application. 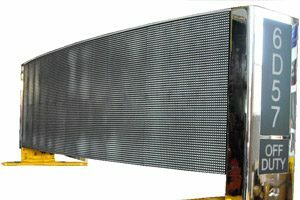 We have designed Led Taxi Top Display Screen which is the first unique Full Color Screen with the High Resolution in the world for the Interactive Advertising on the Roofs of Taxi. It is a powerful marketing tool. 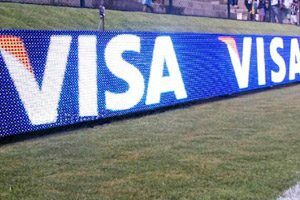 It allows a huge number coverage of potential customers and clients. 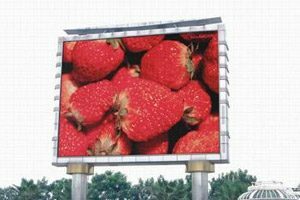 Because of the content car movement and external unusual shape, as well as brightness, saturation, color and animation Led Taxi Top Display Screen attracts everyone’s attention.